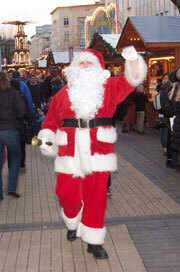 Bristol German Christmas Market is open on Broadmead this year from 8 November - 22 December 2013. It would be great to hear from you! We are always happy to answer any questions you have, no matter what they are about. Please feel free to contact us and we will get back to you soon.